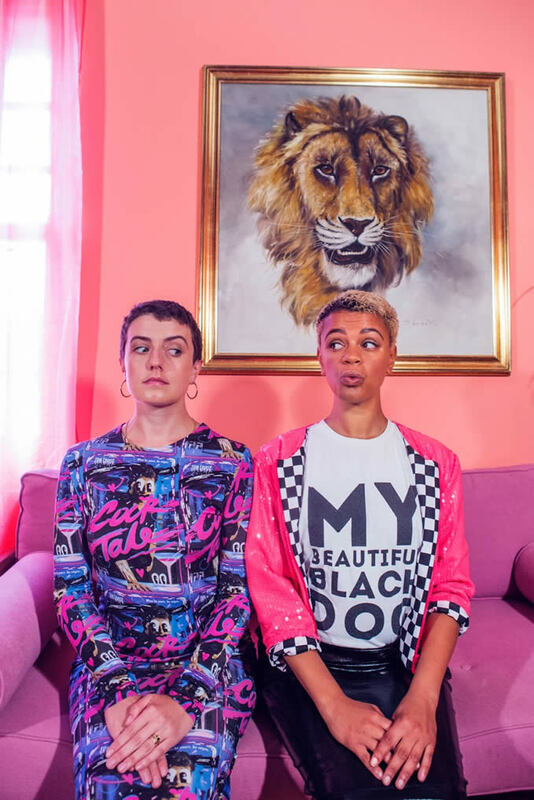 Boom Shakalaka is the brainchild of Gemma Cairney, known for cultivating a dynamic and wide reaching career across broadcast and arts (BBC Radio 1, 1Xtra, BBC Radio 4, BBC 6Music, World Service). She most recently published a book for Young Adults (Open, A Toolkit For Magic and Messed Up Life Can Be). Having won multiple awards for self-pitched shows, such as an intimate dinner with Grace Jones broadcast on 6Music, to a SONY Gold Award for her honest and visceral investigation of abusive relationships among young people on BBC Radio 1, she is no stranger to upping the ante when it comes to telling stories – pushing boundaries with the BBC and beyond. She also co-conceived, co-produced and presented a live to Youtube, full studio, anarchic, entertainment show called The Fox Problem. Gemma was originally BRIT School trained (where she studied Theatre). She also worked as fashion stylist for a couple of years in her early twenties and is now nearly a decade in, as a broadcaster. She has an unstoppable dedication to making enriching and exciting multidisciplinary content & experiences beyond what is expected. As business partners Gem and Beth have access to talent across a huge breadth of specialisms. Boom works with an impressive pool of makers, writers, producers and collectives and is committed to finding new ways to tell stories. We are particularly well connected to music, visual arts and acting talent as well as more traditional broadcasters and presenters. Boom’s structure is rooted in eclecticism. We have a pool of freelancers we trust, and we work with the right ones to deliver the right projects, overseen by Beth who liaises with the network and brings in execs, mixers, engineers and more. Boom was born from an appetite for connecting people, and telling stories. We bring some of the best and most creative individuals together and as a result, make memorable work.